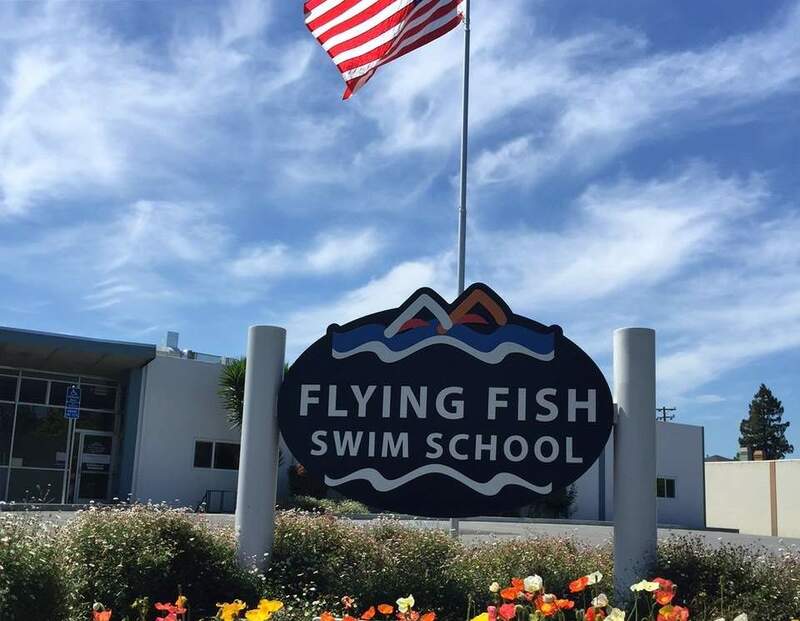 Flying Fish Swim School is currently located and offering its services in Mountain View and Newark. We offer an indoor 10,000 square feet facility in Mountain View controlled by an automated state of the art system that keeps the pool at the optimum balance for a clean, safe, and comfortable swimming experience. Our indoor pool facility also includes a new air-cleaning system that will filter the humidity and chlorine fumes found in other indoor pools. 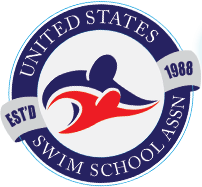 Our amazing facilities will be used to coach your child to swim to the best of their abilities.